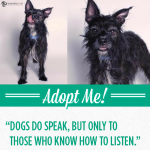 True dog and cat lovers shower their pets with extra love around the holidays. For many families, pets are so much a part of festive get-togethers that depriving them of gifts would be unthinkable. But it can be hard to spoil your pet without giving them treats, chew toys, and bones that are detrimental to their health. Thankfully, you can call yourself Santa Paws this year – because these healthy cat and dog stocking stuffer ideas will bring holiday spirit and make tails wag! Dogs and cats aren’t supposed to consume grain like humans do, and yet many processed brands of kibble and treats use it as filler. 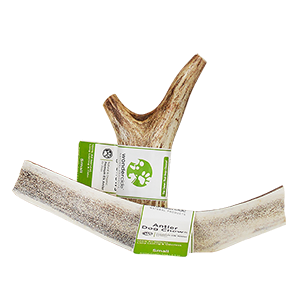 Your pet deserves the best during the holidays and year-round, so stuff their stocking with natural, all-meat, grain-free jerky treats. 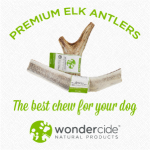 Choose from three delicious flavors that your furry friend will love without causing a bellyache. Along with balsam fir, cranberry, and sugar cookie, peppermint is one of the most distinctly wintery smells. If your pet is in need of some aromatherapeutic flea treatment around the holidays, why not make it seasonally appropriate? This peppermint flea spray is a natural alternative to chemical pesticides and can be sprayed on your pet or around the house. 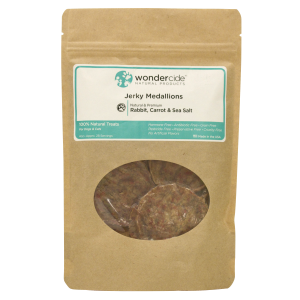 If you’re feeling a little Scroogey and aren’t keen on peppermint, you can choose from lemongrass, cedar, and rosemary. If the vital information on your pet’s tag is starting to fade or bleed, a new one with clearly printed information is a great and sensible stocking stuffer. Legible dog tags increase the return-to-owner rate (RTO) for lost pets. 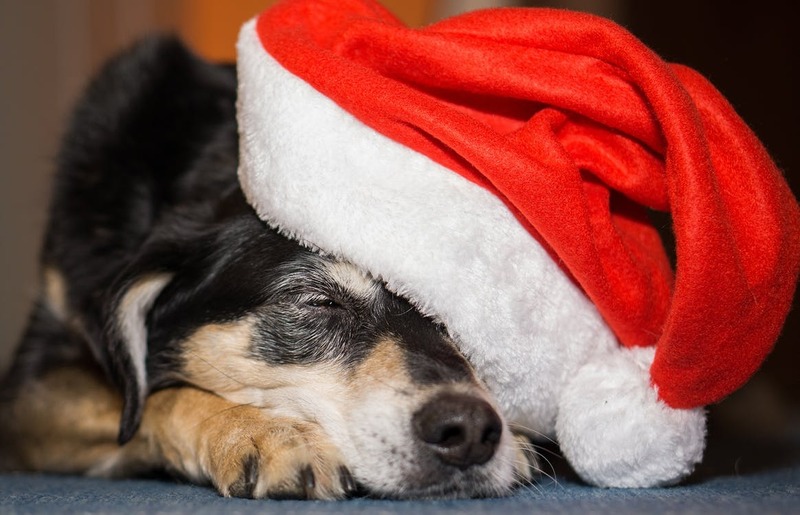 The holidays can be crazy, with guests coming in and out – guests who may not understand your pet’s habits, such as dashing out the door or jumping over the fence. It’s more important than ever to make sure your pet has the best chance of being returned home safely if they get lost. Choose a durable material and include your last name and two phone numbers. Treats don’t have to be edible. This plush dog toy will keep your pooch busy and free from boredom even after the jerky snacks have been scarfed. 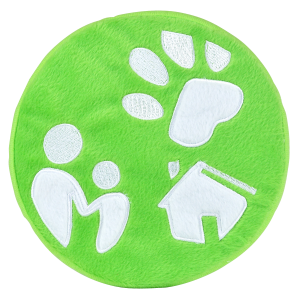 It’s made of durable fleece and securely sewn squeakers. It’s machine washable so you don’t have to worry about your dog dragging their new toy everywhere they go, indoors and out. If your pet is a wet food eater, you may run into the issue of the food drying out before your pet gets to enjoy the second or third serving from the same can. Investing in a pet food can cover will ensure their food stays nice and fresh. The covers will also keep the food from stinking up your fridge or freezer, whereas plastic wrap or aluminum foil just doesn’t do the trick. The bug season may be behind us by the time the holidays roll around, but some dogs still face the annoyance of flea infestations or dry skin. This dog skin-care sample pack will help keep your pooch comfy for the holidays. 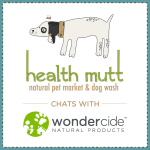 This handy bundle includes three organic products: skin tonic spray, a flea and tick shampoo bar, and flea and tick spray. Skin tonic spray is a natural first aid remedy that improves itchy skin, irritated skin, dry skin, and hot spots. 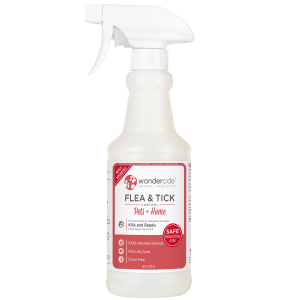 The flea and tick relief is refreshingly free of harsh chemicals, but effective at getting rid of unwanted little holiday guests. The convenient sample sizes makes this the perfect stocking stuffer, and you’ll get to try it just in time to stock up for the bug-ridden spring and summer months. You can spoil your dog or cat with gifts this winter, but don’t forget the very best gifts – love and belly scratches – can’t be stuffed into a stocking! Hi there. I am new to your site and products. What do you recomend I get for the yard.. house and dogs? Thank you. For fleas and ticks. And I don’t like any bugs esp. spiders and any kind of bugs. We’re so happy that you found us! If you’re looking for products to treat your pets, and home, our Flea & Tick for Pets + Home is an excellent place to start. This spray can be used both on your dogs, and around your home to kill and repel fleas, ticks, spiders and many other pests. Its made from gentle, human food-grade ingredients and can be even be used on yourself as a personal insect repellent. For your yard, our Flea & Tick for Yard + Garden sprays will ensure your outdoor spaces stay protected from pests, while still being safe for you and your pets. If you’d like to learn more, we welcome you reach out to us directly at hello@wondercide.com. We’re here for you!